The continuing quest for vintage fragrances is one that can set you back hundreds if not thousands of pounds. Perfume fans are desperate to try original formulations in an effort to compare them with the versions that are currently available. Obviously the price is dependent on demand but that doesn’t mean that you can’t acquire your own vintage for a lot less. 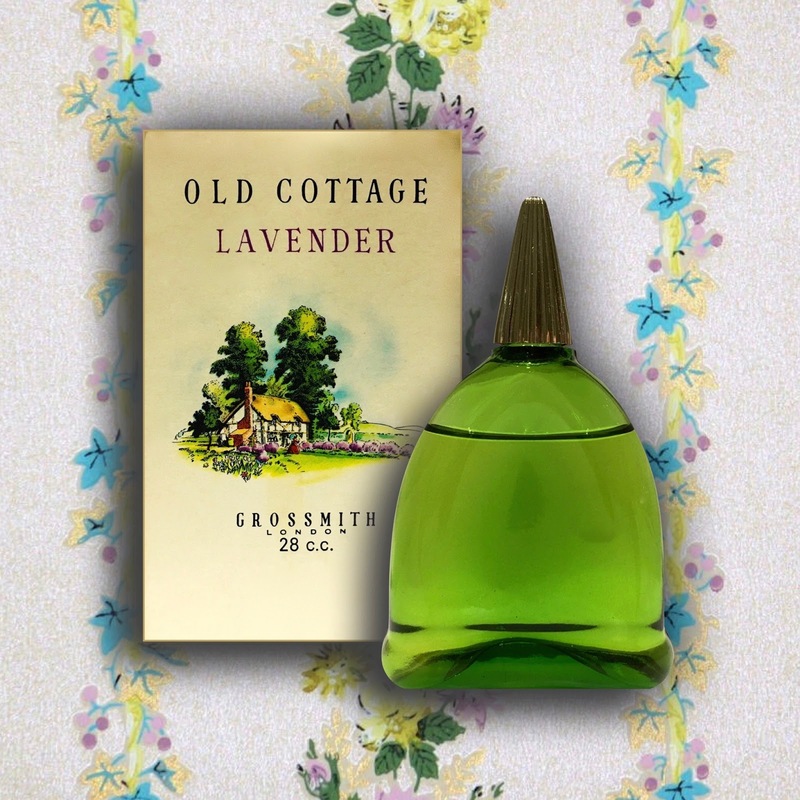 One fragrance that is no longer available, but was incredibly successful, is Old Cottage Lavender by Grossmith. Don’t fall into the trap of thinking that this is just another lavender water because it is so much more. Let me show you what this classic has to offer. In 1835 John Grossmith founded the company and originally sold essential oils for the perfumery industry before branching out and creating his own fragrances. His son, John Lipscomb Grossmith, took over the family business when his father died in 1867 and from this point on it truly flourished. He is arguably seen as the original driving force behind the company and it was his decision to launch three of their most famous perfumes, Hasu-no-Hana, Phul-Nana and Shem-el-Nessim. Grossmith continued to thrive, with a Royal Warrant from Queen Alexandra, but its fortunes took a turn at the end of the Second World War. 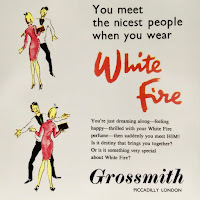 They had success with fragrances such as Sky High and the wonderfully aldehydic White Fire (a big favourite of mine!) 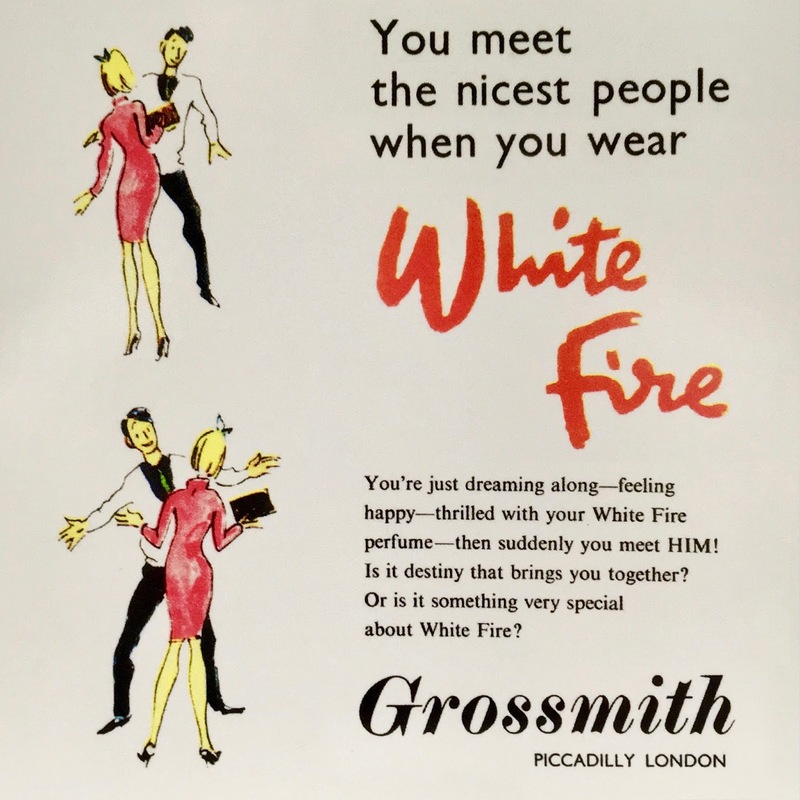 but by the end of the 1970s Grossmith had ceased trading and was no longer a family concern. 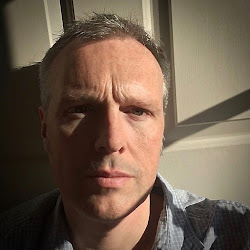 Their fortunes would eventually be revived in 2006 thanks to Simon Brooke, who is the great great grandson of John Grossmith. He succeeded in purchasing the company from the then owners and, with the help of the original formula books and the support of the French fragrance company Robertet, Simon and his wife Amanda relaunched Grossmith’s three classic fragrances in 2009 before going on to release nine new perfumes. 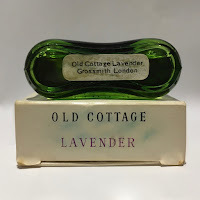 Now, Old Cottage Lavender is estimated as being created around 1900 on PerfumeIntelligence.com but a specific date isn’t known. There are newspaper advertisements from 1933, and also from just after the Second World War, so it is safe to presume that it was pretty established by the end of the 1920s. It's interesting that the bottle I own doesn’t actually have a front label, and there is no sign of any residual glue from it having slipped, but it does have one on the base. 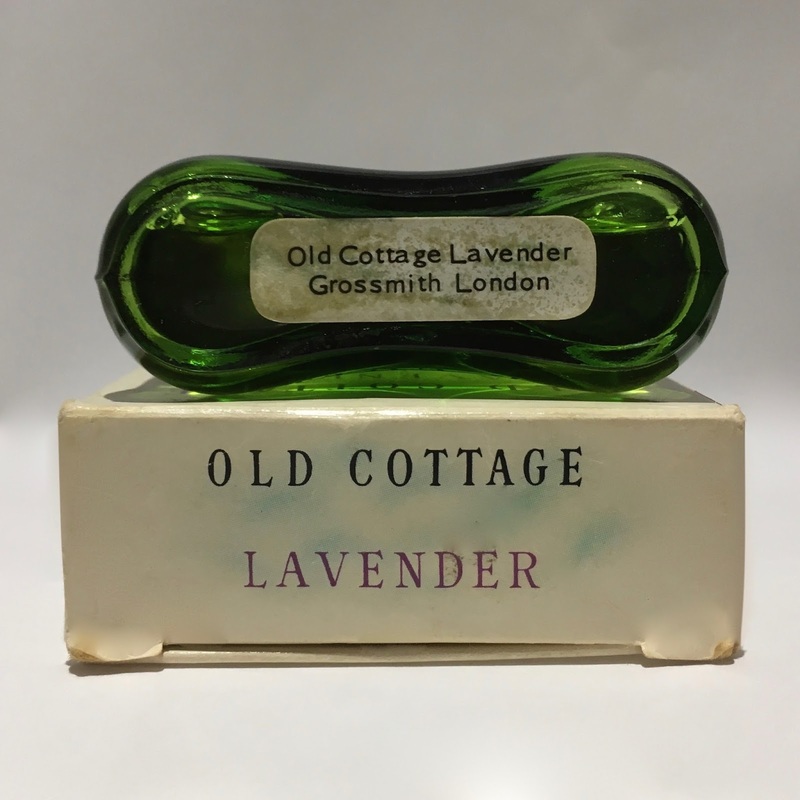 So, after at least fifty years, and with no ingredient list to help me, how does Old Cottage Lavender smell? 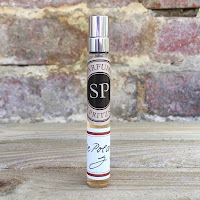 The fragrance opens with a large dose of lavender, as you would expect, but alongside it there seems to be the addition of petitgrain, which adds a lovely green and woody quality to the scent. The development then begins with the appearance of neroli but it’s the cedarwood that really makes its presence known. It gives that “school pencil sharpener” quality, which I always find evocative, but is deepened with the use of patchouli. The star ingredient though is surely the vintage musk in the base. This gives a sweetened, powdery, sensual effect that is ingrained in the memory from all of my mother’s perfumes. 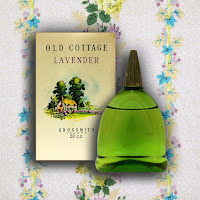 Old Cottage Lavender is no longer in production but regularly comes up for sale on eBay. As with all vintage fragrances, please bear in mind that they are from a period before IFRA regulations and so may contain allergens that are not present in today’s fragrances. I just typed a reply and clicked on sign out instead of Publish haha. I remember seeing bottles of this years ago, but never got to smell it. Probably too much into wearing Denim and Brut, possibly Aramis too lol. Every time that I read one of your reviews Stephan, it adds one more scent to my must smell list. I love lavender now, wish I had done years ago.